Its kind of unfortunate that OnePlus new thunder purple colour variant refuse to be extended to Europe and other countries for now. Recently we learnt about the new colour variant released by OnePlus which look so cool and nice. Immediately after it release it was spotted in China and up till now still remain in China as they as it cannot be extended to other countries for now as reported by PhoneArena. The company says that it currently has no plans to bring the phone to any Western market, including the U.S. 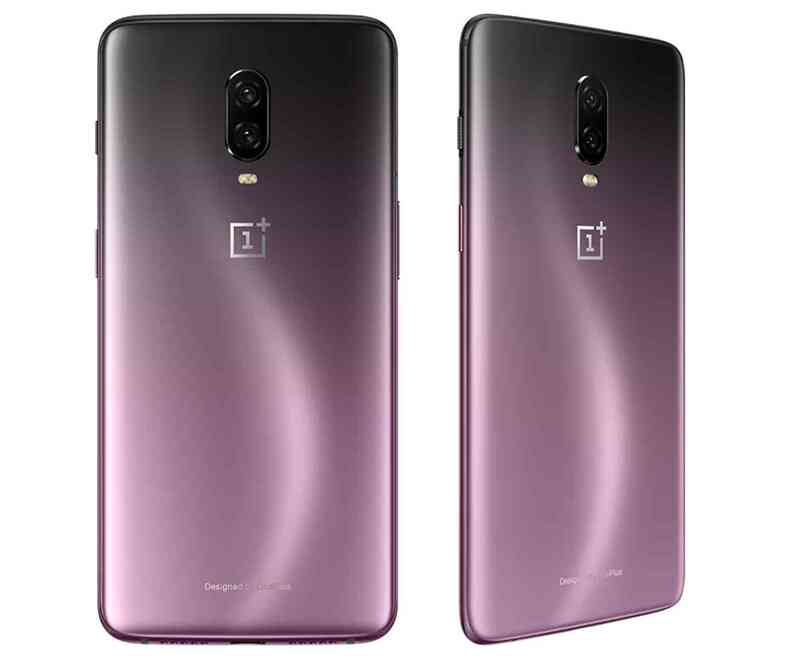 But It's possible that OnePlus may change its mind and expand the Thunder Purple OP6T's availability, as we previously saw OnePlus launch a Lava Red version of the OnePlus 6T in China first and then release it in North America and Europe several months later. For those anticipating to have this phone, we have to relax as their's no plan getting it to other countries for now.